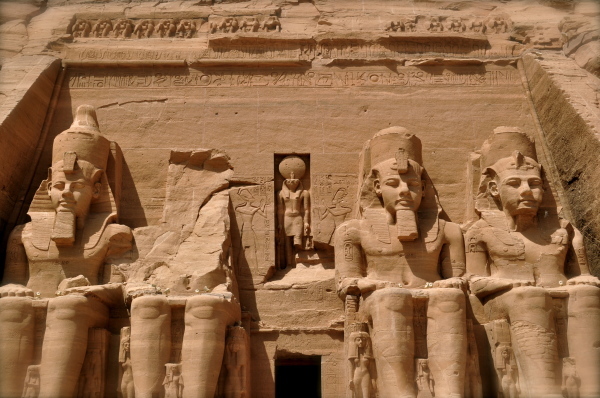 Unit 1, Class 11 continues our study of the New Kingdom of ancient Kemet (Egypt). 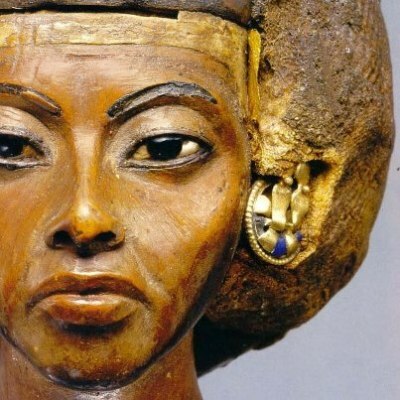 It focuses on the reigns of some of ancient Kemet's most famous pharaohs and queens - Amenhotep III, Queen Tiye (pictured left), Ahkenaten (Amenhotep IV), Queen Nefertiti, and King "Tut." It features a documentary on Ahkenaten's historic dismantling of the ancient religious practices of ancient Kemet in favor of one god, the Aten. Historians claim that this is the first pronounciation of monotheism, or belief in one god is history. Unit 1 Class 11 also features a slideshow of the rich treasures that were found buried with King Tutankhamen, as well as other images from the New Kingdom.